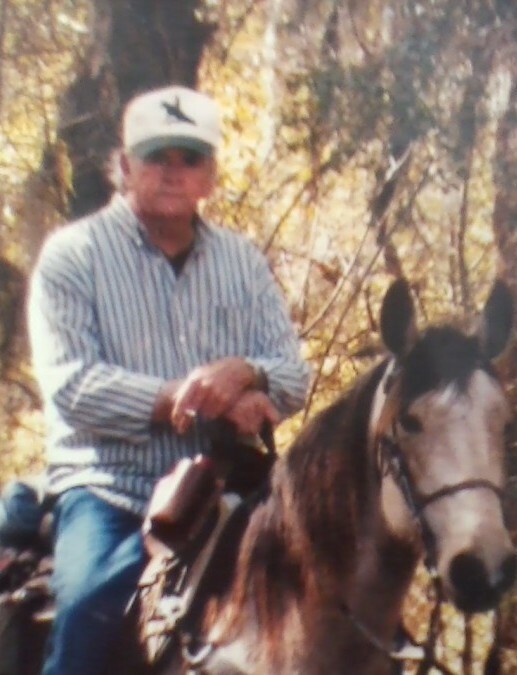 Jimmy Dan "Danny" Ammons, 65, of Fair Bluff, died Wednesday April 4, 2018 at his home. Graveside services will be held 11:30 Saturday April 7, 2018 at the Family Cemetery 2517 Arther Collier Rd., in Abbottsburg with Rev Tim Moore officiating. Born in Fair Bluff to the late Edward and Elouise Floyd Ammons, he worked in road paving construction all of his life. Survived by 3 brothers, 2 sisters, 2 daughters, 2 sons, 2 grandsons and 4 granddaughters. The family will receive friends at Meares Funeral Home on Friday from 6-8. Meares Funeral Home of Fair Bluff is serving the family.